A minor surgery, nail removal involves removing part of or the entire nail following trauma or infection. 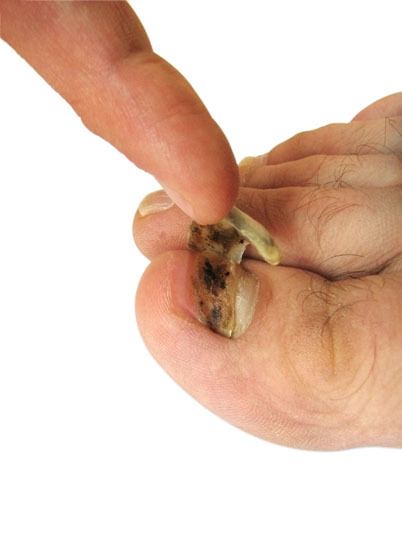 Nail removal is utilized to treat conditions such as crushing trauma, ingrown nail, fungal infection and bleeding under the nail that is failing to drain. 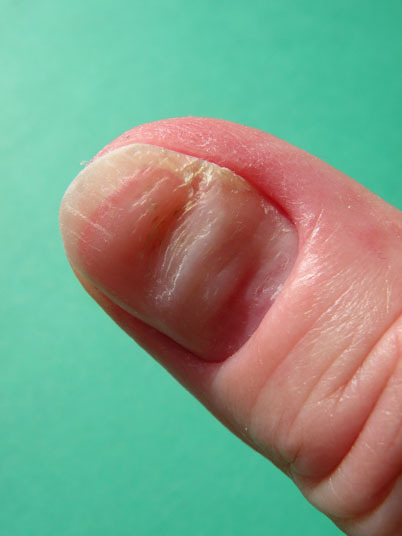 It is also used to treat paronychia, an infection between the skin and the nail. A non-surgical alternative to nail removal is urea-treated nail removal. There are no comparable surgical alternatives to the procedure. Nail removal is usually performed with a local anesthetic. Possible risks following nail removal include infection, swelling, bleeding and lack of new nail growth. It is also possible for the patient to experience a change in sensation or injury to the nail bed. The prognosis for a positive end result following nail removal is good. The total recovery time after nail removal is two to three weeks.